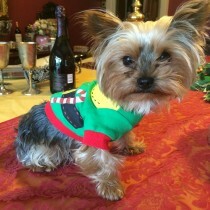 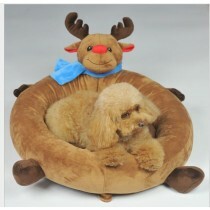 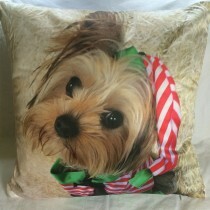 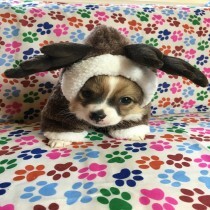 Its Christmas time again and that means treating your little dog to something nice! 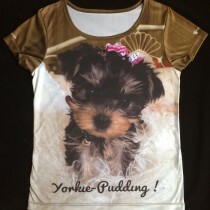 We have stylish dog collars, warm winter doggy clothing, bling collar charms and much more. 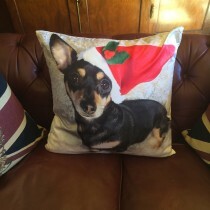 Here at WaggyWinks we love our little doggies and that's why we sell only the best miniature xmas dog accessories, toys and clothing. 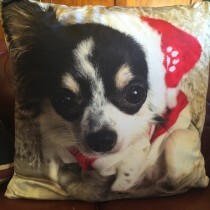 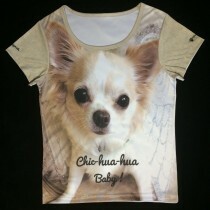 View our Doggy boutique for some amazing gift ideas for your miniature dog this year.